Grammy and Golden Globe nominated singer and actor Nick Jonas will lend his vocals to the upcoming animated film UglyDolls for TXfilms. Along with voicing one of the titular plush toys, Jonas will also perform an original song to be featured in the film. Jonas, who was last seen in the box-office hit Jumanji: Welcome to the Jungle, joins an ever-growing pop ensemble that includes Kelly Clarkson and Pittbull, both of which are expected to write and perform an original song for the children’s film. Kelly Asbury (Gnomeo & Juliet) is set to direct the feature adaptation, which is being written by UglyDolls creators David Horvath and Sun-mim Kim. UglyDolls will release in theaters in 2019. An animated kids series for the franchise is also in the works and will stream on Hulu. Hasbro has joined as a global master toy licensee, and the original motion picture soundtrack for the feature will be released by Atlantic Records. 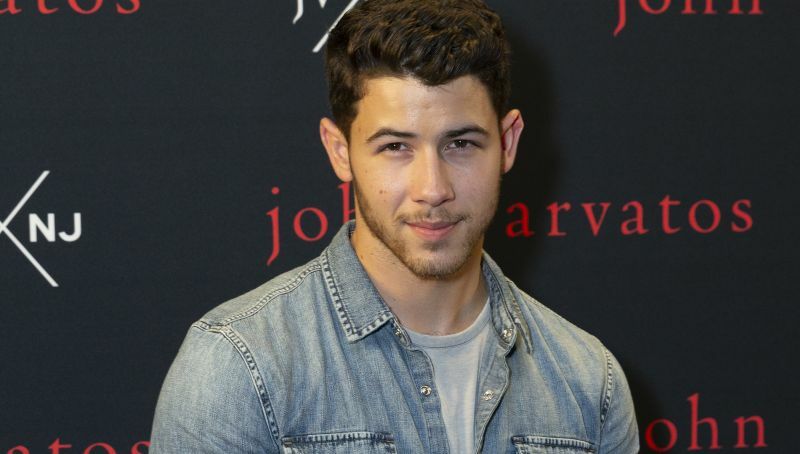 The post Nick Jonas Joins Voice Cast of UglyDolls Movie appeared first on ComingSoon.net.